Thinking of incorporating electronic health information exchange (HIE) into your business process flow? Here are 5 things you should not miss. But electronic HIE deserves a special mention because the data have to be standardized before exchanging electronically. Data standardization allows smooth integration of the health information into patient’s’ EHR. This results in an improved patient care. 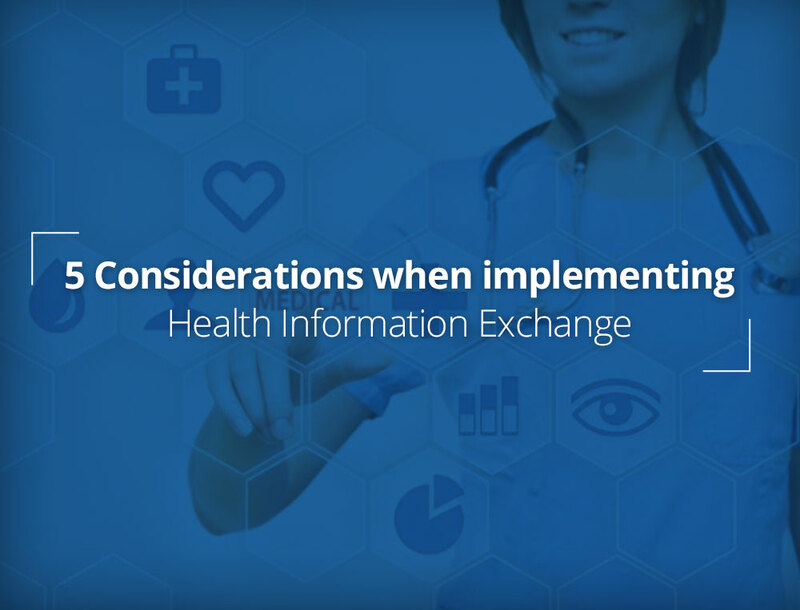 Continue reading to know other health information exchange benefits and how to safely integrate electronic HIE into your practice. HIE or more precisely, electronic HIE refers to the practice of exchanging sensitive medical information among doctors, nurses, pharmacists, other health care providers and patients through the use of electronic means. 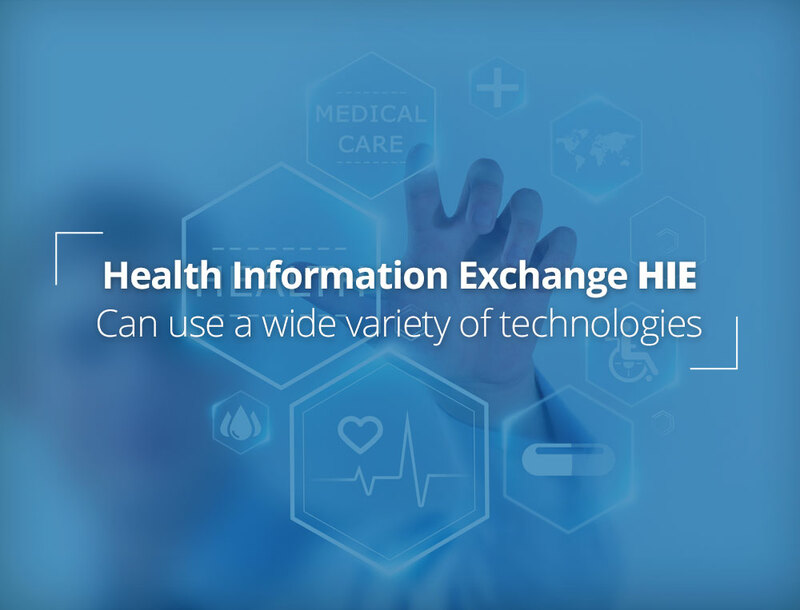 In order to make the data exchange process cheaper, faster, safer, and of higher quality, HIE uses a wide range of technologies. 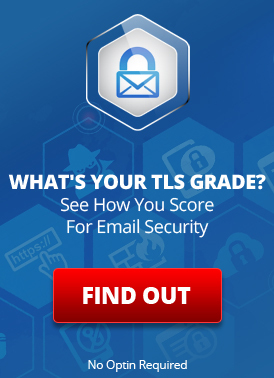 For example, EMR, EHR, Secure Email, Secure Text, Secure Chat, Secure Video, Secure Document Transfer, etc. Unfortunately, most Americans still have to rely on paper-based documents to access and share their health information. You have to carry all the papers while visiting your doctor. No doubt, some electronic means have been in use for data exchange but they do not go beyond emails and faxes. A 2017 study published in International Journal of Medical Informatics found that (12%) of hospitals incorporated HIE as a primary tool for evidence-based readmission reduction initiatives. Most notably, the researchers suggest this void is a great opportunity to switch to HIE for better patient care. How Health Information Exchange Benefits Everyone in the Chain? The ultimate aim of any health care service is to enhance patient care. Not just because the patient is a beneficiary, but also because improved patient care is a key parameter that determines the quality of service. Health information exchange benefits almost every member in the healthcare chain. Most notably, the patients and healthcare providers. A lowered incidence of medication errors and readmissions. Fewer requirement for repeated testing. For the transferred patients, duplicate testing due to the lack of EHR interoperability adds significant financial burden to the healthcare system. Increased efficiency at work because providers do not have to handle as many papers. Better healthcare outcomes and fewer treatment-related complications. A more active role in the matters related to personal health information. Improved satisfaction owing to high-quality health services. Ask yourself these 5 questions before you make a move to HIE. 1. How many patients are interested to join? Give formal training to the front desk staff in matters related to patient education, communication, and interpersonal skills. 2. How many providers are interested to join? Connecting with other health care providers in a fast, efficient electronic manner is also a critical component to your electronic health information exchange effort. Like low patient numbers, low provider numbers severely impact your efforts to integrate HIE. In order to increase participation of the providers, take note of the following points when choosing a HIE vendor. For most physicians, usability of the information is a major concern because they have limited time to treat the patients. Thus, they want a shorter and hassle-free login process with fewer needs to visit other sites. Understandably, you should opt for a health information exchange program that’s user-friendly. Physicians often complain that they cannot afford to handle a mammoth amount of data every time they log in. So, a program that limits the amount of data that a physician sees after logging in should be first on your list of options. 3. Is the information in your HIE system enough? As a matter of fact, no amount of information can be considered enough if you consider the pace of medical innovations. But that does not take away your responsibility to provide consumers with what they need at the moment. Both patients and providers often complain of the limited information available in the HIE system. Notably, the physicians seem to be more offended than the patients by this issue. In fact, physicians tend to stop using the HIE system if they fail to obtain what they need in the first three or four attempts. 4. Do you have a sustainable business model? The lack of a sustainable business model could be another reason why you are not attracting as many patients and providers as you had planned. If you do not have the business plan that clears the air on security, privacy, data integration, and data storage issues, your target consumers are most likely to turn down your offer. 5. Is the technology advanced enough to address the security and privacy concerns? Despite the implementation of the latest technologies, consumers are still rightly wary of their privacy and security. In essence, they are still not ready to fully disclose their sensitive health information. Even worse, increasing instances of data breaches further fuel their fear. Thus, you should work hard to convince the users that you have taken every measure to ensure data safety. Want to Know More About Health Information Exchange? Talk to the experts to know more about health information exchange and options for secure electronic transmission of patient information. Request a free consultation. This entry was posted on Friday, September 22nd, 2017 at 7:57 am	and is filed under LuxSci Library: HIPAA. You can skip to the end and leave a response. Pinging is currently not allowed.